I cannot forget that “liberty and justice for all” wasn’t really for all. So much for being impeccable with your word, Founding Fathers. Here’s an interesting snippet of the history of the struggle for freedom in this nation. The struggle of those who toiled to build it and cultivate it’s wealth, and one man who was dedicated to assisting them. 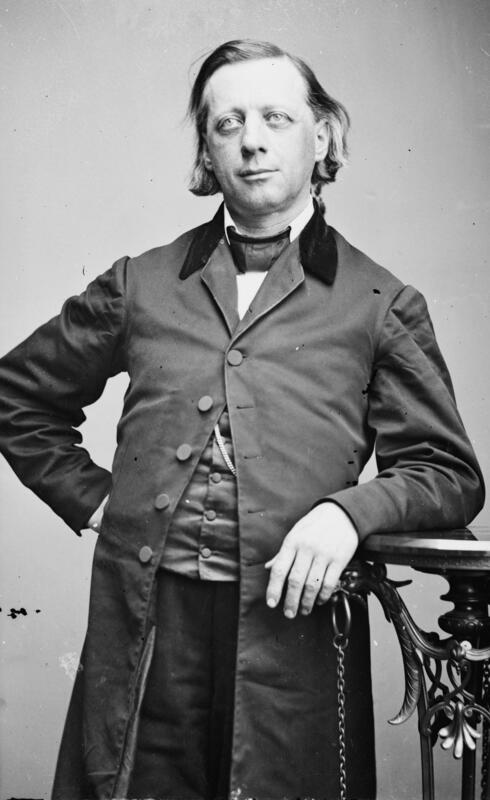 I’m curious about the early years of Henry Ward Beecher’s life. I wonder how he came to see the truth, when the illusion was set up to work in his favor. The road to freedom is one of the great themes of American history. The story of the Underground Railroad exemplifies the profound power of that journey. Following the lead of its famed antislavery preacher Henry Ward Beecher, Plymouth Church played a fundamental part in New York City ‘s underground activity. From the very beginnings of slavery in America, slaves escaped to freedom. They ran to the wilderness; they went to live with the ever-hospitable Indians; they slipped into cities and made their claim as free Blacks. In the Revolutionary era, Puritan New England and Quaker Pennsylvania passed legislation abolishing slavery. The exodus northward, which came to be known as the Underground Railroad, began. By 1831, the term “Underground Railroad” had been coined to describe the informal, secretive network of ordinary citizens, Black and White, whose safe houses offered refuge. Although Plymouth Church was not established until 1847, just fourteen years before the start of the Civil War, it later became known as “the Grand Central Depot” of the Underground Railroad. Oral tradition and several published memoirs tell us that slaves seeking passage to Canada may have hidden in the tunnel-like basement beneath the church sanctuary (this space can still be visited during our public and school tours). Beecher’s private stenographer, T.J. Ellinwood, quotes the Minister as claiming, “I opened Plymouth Church”, though you did not know it, to hide fugitives. I took them into my own home and fed them. I piloted them, and sent them toward the North Star, which to them was the Star of Bethlehem.“ The Rev. Charles B. Ray, an African-American living in Manhattan, and the founding editor of the Colored American newspaper, was quoted as saying, “I regularly drop off fugitives at Henry Ward Beecher‘s Plymouth Church in Brooklyn.” Other churches in Brooklyn and Manhattan, especially Black churches, also hid escapees, but most have since moved to newer buildings. Plymouth Church is one of the few active Underground Railroad congregations in New York still housed in its original location. 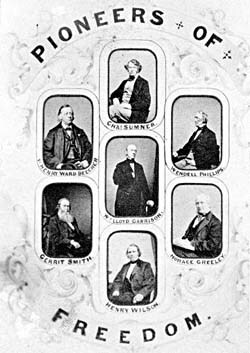 Plymouth’s first minister, the Rev.Henry Ward Beecher , spearheaded and symbolized Plymouth’s antislavery activity, but the founding members of Plymouth selected him as their pastor in no small part because they knew he would do so. He already had a record as an opponent to slavery when he made those beliefs clear in his trial sermon for Plymouth. Beecher and his peers were greatly influenced by the Second Great Awakening, a Protestant religious revival of the early 1800’s, firmly committed to abolishing slavery. As a student at Amherst College, he helped found an abolitionist organization, which was promptly shut down by the faculty. At seminary in Cincinnati, he contributed to an antislavery newspaper which was mobbed and destroyed; he also patrolled the streets of that city, fully armed, when temporary special policemen were called upon to protect free Blacks from threats. When he was a minister in Indianapolis, his limited preaching on the subject caused members to leave his church, but he remained active in the Underground Railroad there, as his widow, Eunice, recalled years later. Enormous publicity surrounded one of Beecher’s first antislavery acts at Plymouth Church. In 1848, 77 fugitive slaves were sold in Washington after the failure of the largest group escape attempt on the Underground Railroad. In that group were two teenage girls, the Edmondson sisters. Thanks to the fundraising efforts of people like Beecher to regain the girls’ freedom, the Edmondsons galvanized public support for the abolitionist movement – and inspired Beecher’s own sister, Harriet, to write Uncle Tom’s Cabin. Beecher, with his newly elevated public profile, had to be especially circumspect in harboring escaped slaves. Eventually, in 1872, he was named by The Brooklyn Eagle as an active participant in the Underground Railroad. The article claimed that Plymouth’s minister helped dozens of fugitives in cooperation with a man in New York named “Napoleon.” This Napoleon “had the matter of escape under his charge and whenever a slave was sent on to Mr. Beecher he, Napoleon, would fix things along the Central Railroad and see to it that the officials along the route were got into friendly disposition for the fugitive.” The article does not indicate Napoleon’s race, but he may well have been Black, for Black involvement in the Underground Railroad almost certainly exceeded that of Whites. There are believed to be many members of the Plymouth congregation who were active in the Underground Railroad. Evidence suggests that escaped slaves were hidden in the homes of several Plymouth members. The Church treasurer, S.V. White, had a small chamber in his house said to have been used to hide runaways, a room that was still in existence in the 1900s. One of the Church’s greatest activists in the Underground Railroad was Lewis Tappan. He is best remembered as a leader in organizing efforts to release the escaped slaves of the Amistad in 1839. Later, he helped fund the creation of Plymouth Church (his daughter, Lucy Tappan Bowen, was one of the original 21 members), but he did not join until 1856. As part of his work helping runaway slaves, he provided refuge in his home to a 15-year-old girl who escaped by pretending to be a male conductor on a New York-bound ferry. All this was taking place in one of the most pro-slavery states of the North. Not until 1827 was slavery finally abolished in New York. 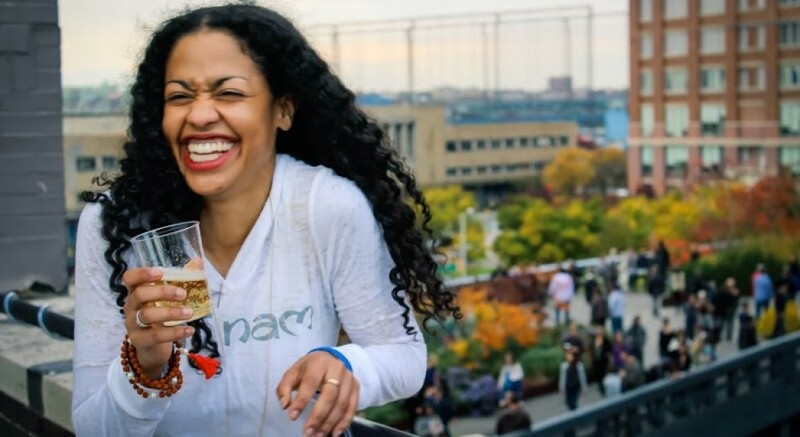 Much of this attitude may be traced to the years when New York was a proprietary colony of the Duke of York, a major shareholder in the slave-trading Royal Africa Company. With his powerful influence, he instructed the governors to do everything possible to sell more slaves. After independence, the close business relations between Southern planters and New York merchants continued to enhance pro-owner sympathy. Whatever ambivalent feelings about slavery remained in New York, they were greatly tested in 1850. That year, the country began negotiating slavery in the newly acquired territories seized during the Mexican-American War. The designation of new slaveholding states, plus the passage of the Fugitive Slave Act requiring all American citizens to assist in apprehending runaway slaves, incensed many Northerners. The work of the Underground Railroad intensified. These were the years of Plymouth Church’s greatest involvement, and, by 1860, it was certainly the most famous church in America. One year later, the Civil War began, and Plymouth continued to supply material and spiritual support to a devastated country. Five brutal years later, slavery was outlawed, and Plymouth Church’s role in the Underground Railroad could finally, thankfully, come to an end. The exact statistics of the Underground Railroad – how many slaves escaped, how many free citizens aided them – will never be known. But we do know that this was a time and an undertaking in which Blacks and Whites came together to right a grievous wrong. It should also be said that, for the members of Plymouth Church, and for most if not all of those who took part, they did so to live out their Christian faith. This entry was posted in biracial, civil rights, equality, faith, history, race and tagged american history, Brooklyn, henry ward beecher, lewis tappan, New York City, plymouth congregational church, slavery, uncle tom's cabin, underground railroad by Tiffany. Bookmark the permalink.